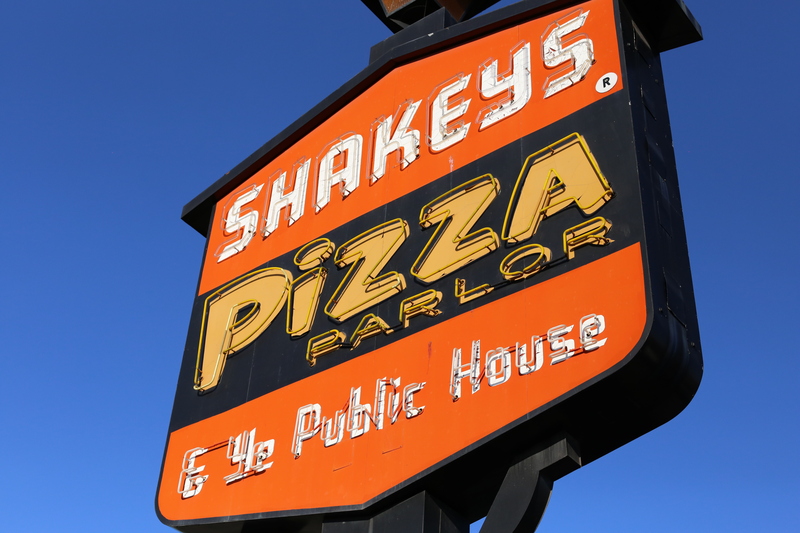 Remembers when Shakey’s Pizza Parlor was more like a saloon rather than a restaurant. They had this yellow and red wallpaper all around that had all sorts of graphics and text with “Ye Olde” written all over. The stools and tables were made of thick wood and painted dark brown, almost black. The pizza was thin and dripping with oil and melted cheese. If you wanted to take them home, they were placed in this flimsy white box which the oil easily drenched. They also served Hero Sandwiches which were placed in plastic plates with a round cover that made them look like flying saucers. They served beer in pitchers and mugs. I’m not actually certain but I bet you can smoke inside Shakey’s back in the day. The waiters wore these styrofoam hats that the kids would ask for. By the end of the meal, the kids have punched through them already. There was also a period when Shakey’s gave away superhero masks to the kids. There was Superman, Batman, Aquaman, Green Lantern, and Wonder Woman. You poked holes on the eyes and put rubber bands in the ears so you can wear them. Lastly, Shakey’s had bands or “combos” that would perform in the evenings. It got really loud and the smoke and the beer would all contribute to making Shakey’s a really hip place for people to enjoy delicious thin crust pizza and hang out.